From the legendary Barrymore clan to the recently imported Hemsworth brothers, Hollywood is chock full of family ties, so much so it’s often exhausting to keep in check. But for every Luke and Owen Wilson, who’ve become household names in front of the camera, there’s the Andrew Wilson, the other sibling working in the entertainment industry behind the scenes. Like the Hemsworths before them, the Skarsgård brothers are slowly taking over Hollywood, with three brothers currently starring in major roles on various American movies and shows, with a fourth still acting in their native Sweden. Meanwhile, Penelope Cruz’s younger sister Mónica is best known to American audiences her Pirates of the Caribbean stand-in, but she’s a famous TV star in their native Spain. 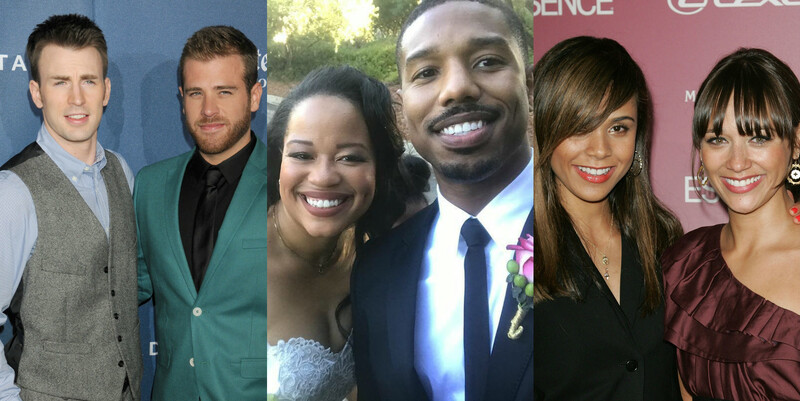 From the actor siblings slowly taking over the entertainment industry, to the sibling working behind the scenes, to the seemingly-obvious that *many* have missed over the years, we’ve round up 13 celebrities and the siblings you may or may not know are also working in entertainment. Always hovering around the top spots on everyone’s list of top Chrises, Evans is one of the biggest movie stars in the world. He’s Captain America…well, it’s complicated. 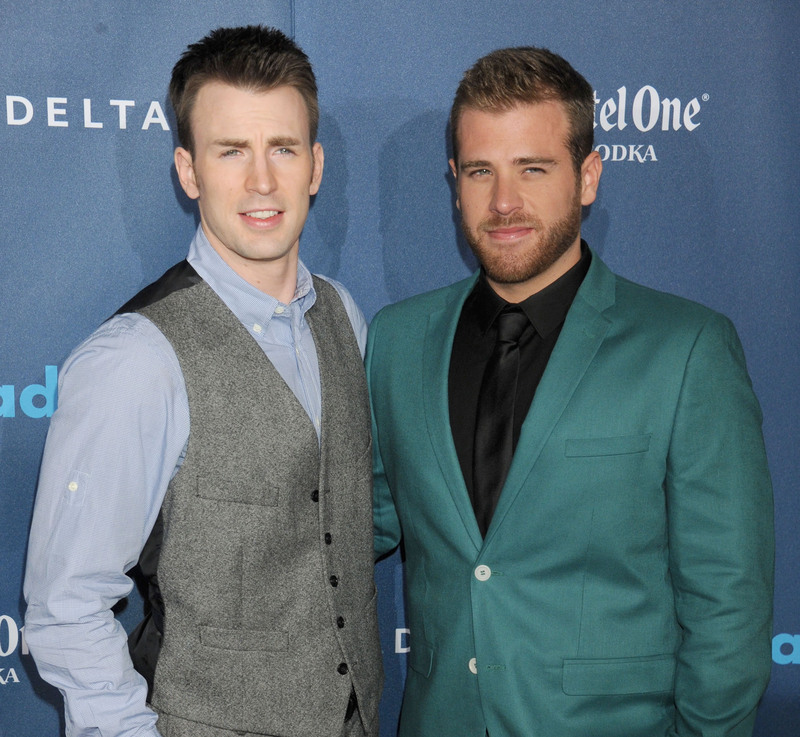 However, Evans’ little brother Scott is also an actor, who is likely best known for his work on former daytime soap One Life To Live. Clearly very close, the pair have made joint appearances on The Tonight Show Starring Jimmy Fallon and Late Night With Seth Meyers, and Scott also made a small cameo in his older brother’s directorial debut, Before We Go. The Black Panther star has been in the entertainment industry since the early 2000s, when he had his breakout role on The Wire, but Jordan’s two siblings were also child actors. However, Jordan isn’t the only sibling to continue in the entertainment industry as his older sister, Jamila works in production. The elder Jordan has most recently worked on the tv shows Drop the Mic and Glam Masters. Okay, most people know the filmmakers are brothers, but to someone, this will be a mind-bending experience straight out of Westworld or Inception. Christopher has directed a number of the most widely-acclaimed films of the last two decades, including The Prestige, The Dark Knight trilogy and Dunkirk. 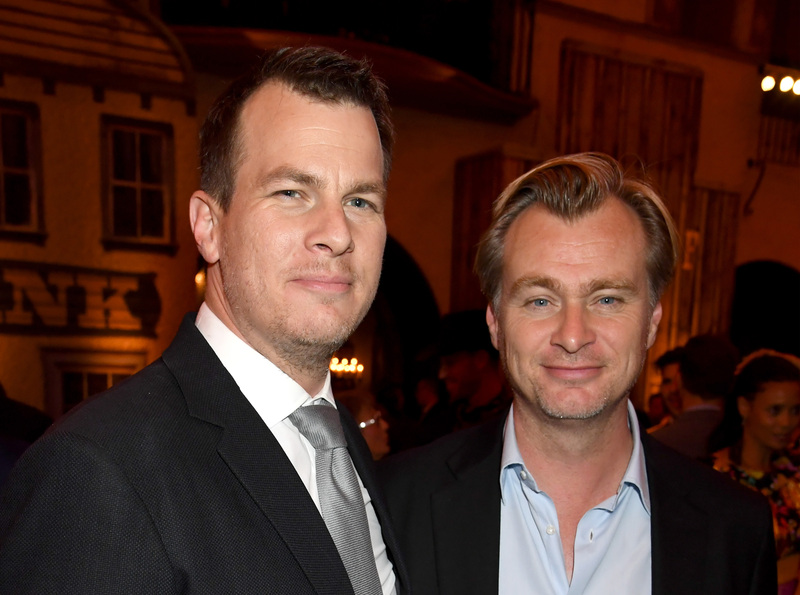 Meanwhile, the younger Nolan brother and his wife, Lisa Joy, are the co-creators of the HBO sci-fi western. Together, the brothers have written a number of films together including Memento, the Dark Knight trilogy, and Interstellar. Most people remember Penelope Cruz’s younger sister Mónica as Academy Award-winner’s stand-in during Pirates of the Caribbean: On Stranger Tides, but Mónica is a pretty famous dancer and actress in Spain. The younger Cruz currently stars as heiress Carmela Cortés in Velvet Colección, the Barcelona-set a spinoff of department store drama Velvet. The pair also have a younger brother, musician Eduardo Cruz. Last year, we were introduced to Bill Skarsgård — younger brother to Alexander and son to Stellan — via his role as Pennywise in the horror movie It, a perplexing experience that saw us both crushing on and terrified of the actor. But friends, there are even more Skarsgård brothers. Middle brother Gustaf currently plays Floki on Vikings and joined the cast of Westworld in Season 2, playing Karl Strand. The trio also have a younger brother Valter, who is currently still acting in Sweden. And don’t forget their dad, Bill, who just happens to be in Mamma Mia! 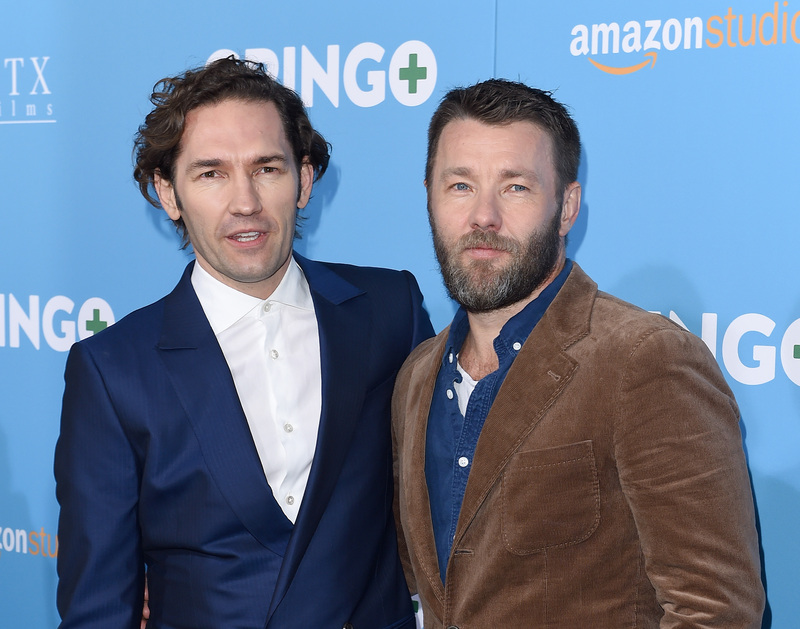 Australian actor Joel Edgerton may be known for his Warrior, The Great Gatsby, and his Golden Globe-nominated turn in Loving, but the actor’s older brother Nash has carved out a successful career as a stuntman and stunt coordinator, often working with his younger brother. Additionally, Nash is a filmmaker, who directed Joel in 2018 film Gringo. For the last decade and a half, Rashida has starred in a number of acclaimed sitcoms, including The Office, Parks and Recreation, and Angie Tribeca, but in the ’90s she was best known as the little sister to Kidada. Throughout the ’90s, the elder Jones sibling was a high-profile stylist, muse to Tommy Hilfiger, and model. Currently she works as a designer for Disney. 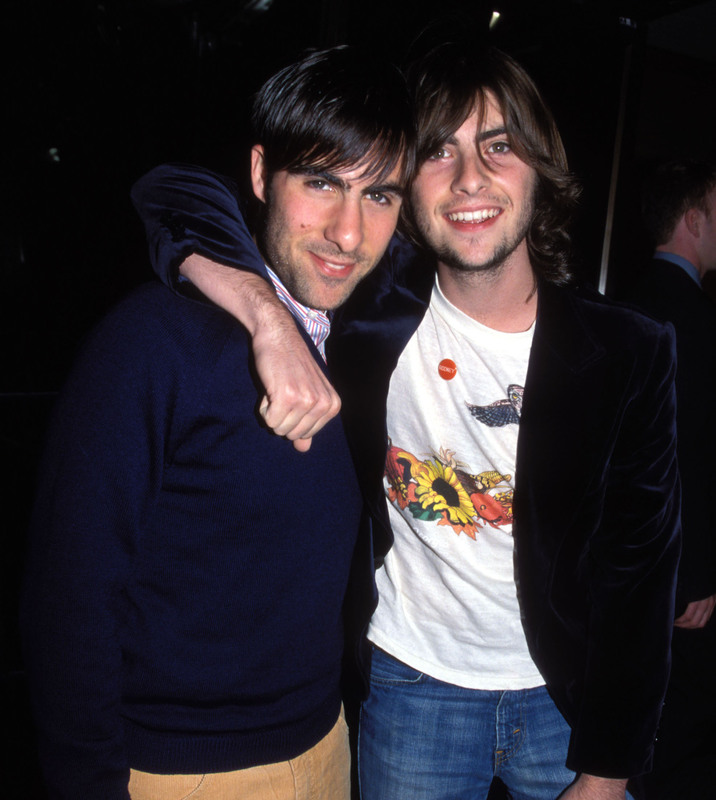 Hailing from one of Hollywood’s most prolific entertainment families — the Coppolas — Grand Budapest Hotel star Jason Schwartzman and his brother, Rooney frontman and The Princess Diaries star Robert have many showbiz relatives, including an older-half brother, John Schwartzman. A cinematographer, John served as director of photography for all three Fifty Shades films, Jurassic World, and was nominated for an Oscar for his work on Seabiscuit. Another famous actor family, Kate and Oliver are the children of Goldie Hawn and her second husband Bill Hudson, but were raised by Hawn and Kurt Russell. Together, Hawn and Russell are parents to Wyatt, whose big break was in 2014 comedy 22 Jump Street. Kate most recently appeared in the movie Marshall, while Oliver currently stars alongside Jenna Fischer on sitcom Splitting Up Together and Wyatt’s new series Lodge 49 premieres in August. 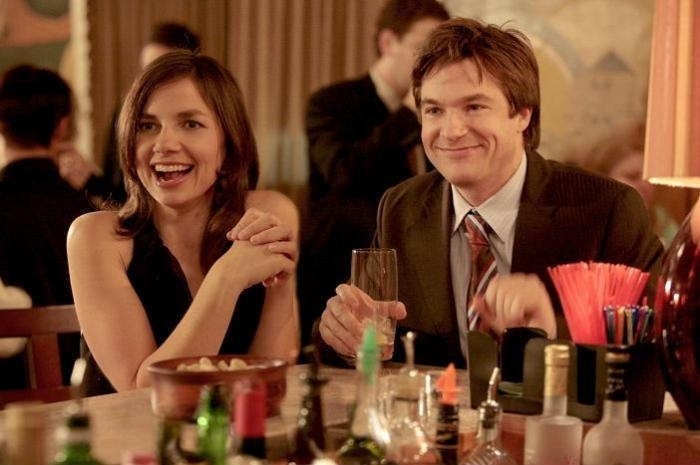 Since his start as an adolescent on ’80s TV shows Little House on the Prairie, Silver Spoons, and The Hogan Family, Jason Bateman has gone on to star in Arrested Development and Ozark. However, ’80s and ’90s kids know he’s not the only actor his family as his older sister Justine starred in sitcom Family Ties. Since then, Justine has guest starred in a number of TV shows, including Arrested Development, and made her writing and directorial feature film debut last year. 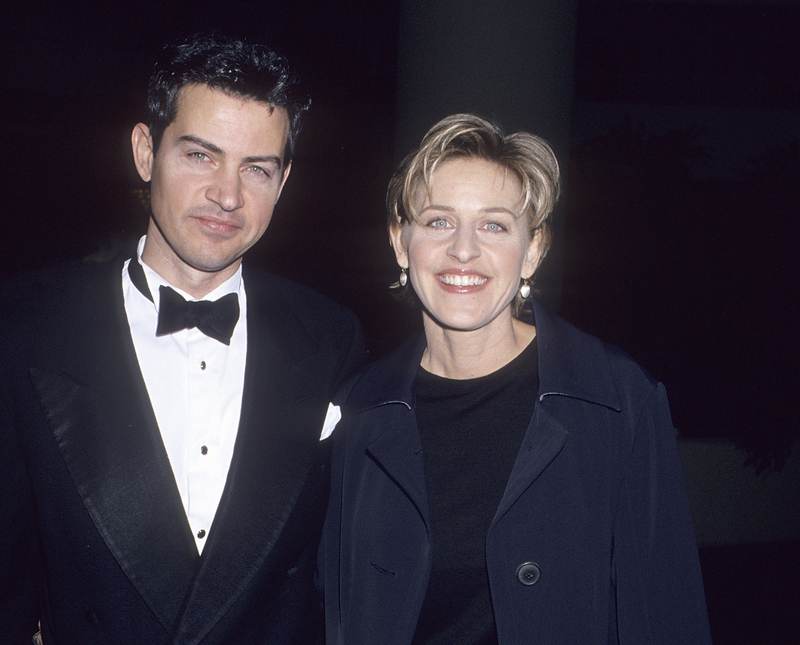 Most know that Ellen is very close with her older brother Vance, who she frequently brings up on her daytime talk show. However, it may come has a surprise to know that Vance is a former Daily Show correspondent who now serves as co-president of Steve Carrell’s production company, Carousel Productions.